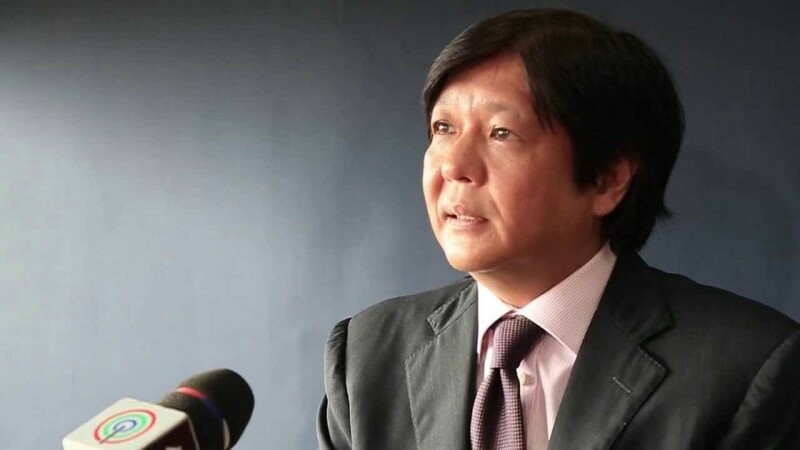 ﻿ Bongbong Marcos: "Filipinos don't really care about Marcos-era abuses"
The son of late dictator Ferdinand Marcos – BongBong Marcos – claims that Filipinos are no longer concerned about human rights abuses committed under his father’s rule. Many are angered by his statement as ongoing ‘human rights’ and reparations have been overlooked for the past 29 years since the end Marcos’s dictatorship. BongBong made the statement just two days after announcing his candidacy for vice president. Marcos said that today Filipinos are more concerned about their livelihood, crime and other day-to-day problems. Retired Commission on Human Right Chairwoman Loretta Ann Rosales, said she was looking over a law passed in 2013 recognising and compensating victims of human rights abuses during the 14 years of martial law under Ferdinand Marcos. Rosales remembers the Marcos era all to well, as she was tortured and detained during martial law. Following his announcement that he will run for the country’s second highest office, the 58-year-old senator acknowledged that there had been many human rights violations charges against his father but Filipinos “are not concerned about that” these days. He added that the Marcos name would not be a hindrance to his election campaign. “I am the luckiest person that I know, and being a Marcos is part of that,” he said. “I have never felt it to be a burden. I have only felt it to be an advantage, a blessing, and I am very thankful that I am a Marcos. “In my heart of hearts, I truly believe that I was put on this earth to serve, to be a public servant and that is what I will continue to do until the day that I die,” he said. Bonifacio Ilagan, vice chairman of Selda, a group of former political detainees, said: “Much of the Marcos regime is still with us,” alleging human rights are still being violated.